Save SAR 29 (85.29%) – Earn 0 Shukrans What is Shukran? Shukran is the Landmark Group’s award-winning loyalty programme in the Middle East, which allows you to earn Shukrans when you shop any of our brands. 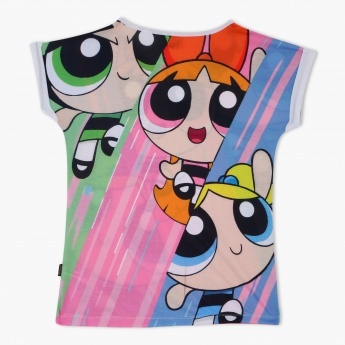 With a print that is lovable and attractive, when you get your daughter this t-shirt, she is sure to fall in love with it. 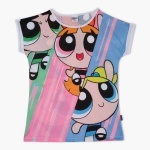 Adding to the already stylish appeal of the t-shirt is the round neckline and short sleeves. The use of good quality material adds to the natural and stylish fit that this t-shirt gives the wearer.